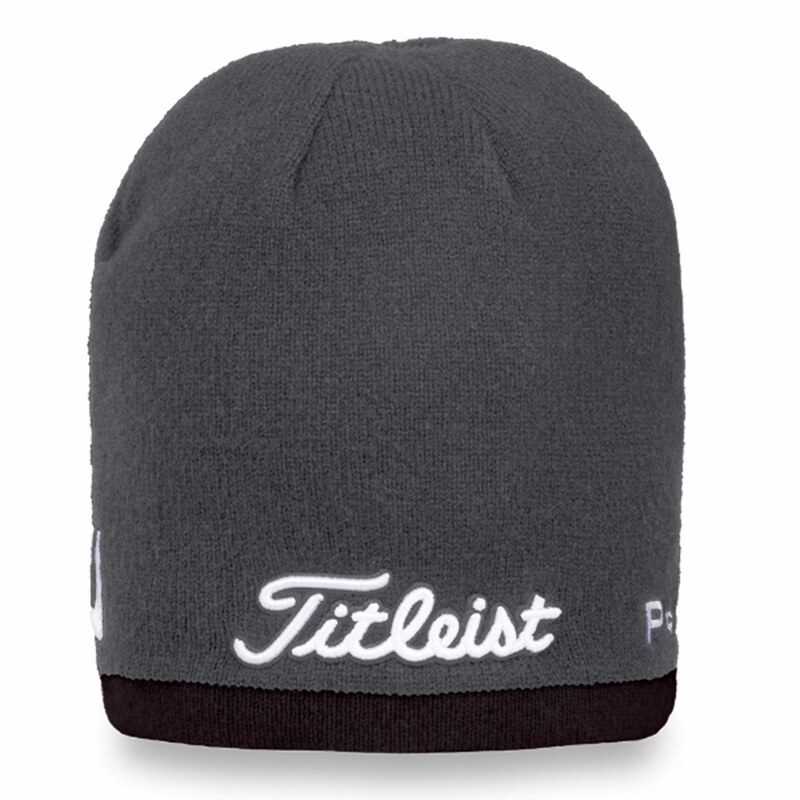 This high-performance beanie keeps you at your optimum comfort levels when playing golf. Constructed with a blend of premium Merino wool fabric, and a high-performance liner to keep you fully focused in the cold. 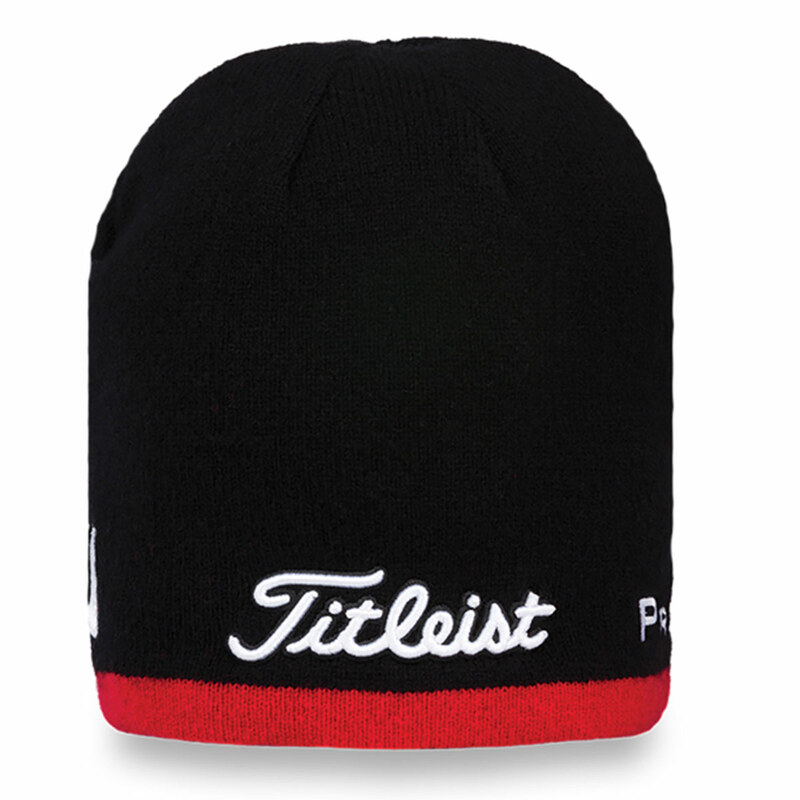 The material is antimicrobial to reduce the build-up of unwanted odour, with a moisture-wicking sweatband to keep you dry and less distracted during your game of golf.